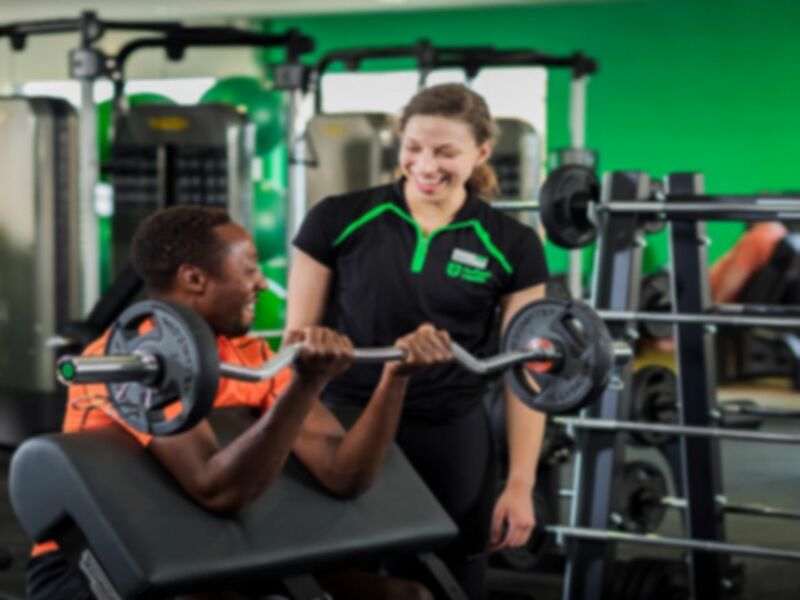 Step into a great gym in the TA1 area – Nuffield Health Fitness & Wellbeing Club in Taunton! If you are looking for an all-round gym experience, we would definitely recommend giving this club a go. With everything you need ranging from plenty of cardio equipment, to weights and resistance machines, to functional training – you’ll never be short of equipment! A large gym with a great atmosphere will ensure you have a comfortable workout experience. Take advantage of the free Wi-Fi and get that playlist on the go while you have a quick jog or pump some dumbbells, as well as the lounge area where you can relax and unwind after a workout. If you fancy working some other muscles, why not go for a swim? Swimming can help manage weight, strengthen muscles and is heard to reduce stress levels, so why not take a quick dip while you are there? The sauna will ensure you can relax your muscles and have a breather which will be exactly what you need! Located just off the main road on E Reach, Nuffield Health Club Taunton has parking on-site or there is a bus stop nearby at Alms Houses. Don’t just take our word for it – give it a go! Large amounts of equipment, just very busy at the weekend. Managed to get the last running machine today luckily. Personally I’m usually on a set time window so haven’t got time to wait. Great range of cardio kit though. Plunge pool was ultra busy today and a class in the pool. An excellent facility within easy access of Taunton Town Centre. The facility has a superb range of challenging gym equipment which is easy to use for the beginner. Mainly use the pool, which is clean and a good size, it can get rather busy at times. The changing rooms are clean and spacious with plenty of hairdryers and lockers. Staff are friendly and helpful. Spacious free car park a real bonus. Great pool and Sauna !.